Dave Davis will serve as the new executive director for neighborhood and community relations, the University announced in a Wednesday news release. 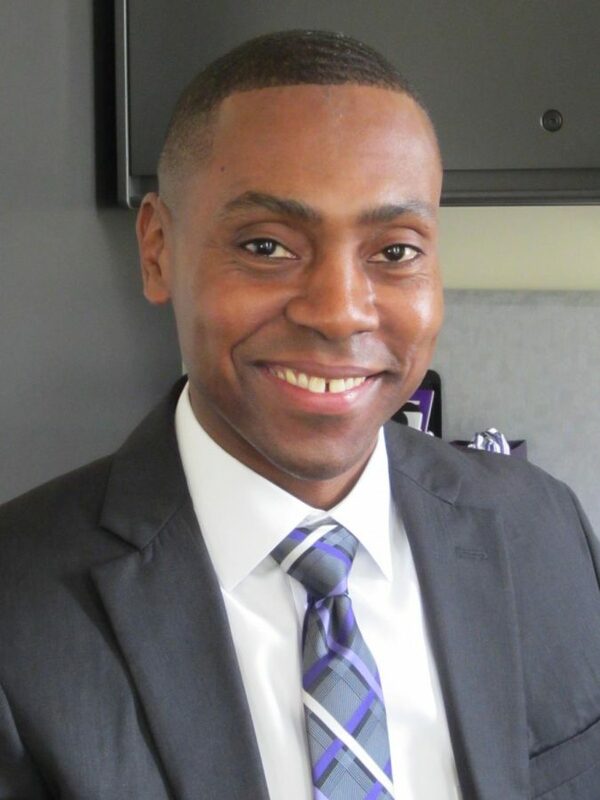 Davis, who currently works in the Northwestern government relations office as the director of state and local relations, will begin in his new role September 1, replacing former director Alan Anderson. Anderson is leaving NU to move to Georgia and be closer to family members, the release said. Prior to working at NU, Davis worked as senior staff and grant coordinator for U.S. Rep. Jan Schakowsky (D-Ill.), serving as the liaison to federal, state and local elected officials, according to the release. He also previously served in the office of Cook County Commissioner Larry Suffredin. “I look forward to building on my predecessor’s progress in strengthening the University’s relationship with the City of Evanston through deliberate and purposeful partnerships that advance the University’s mission and enhance the quality of life for all Evanston residents,” Davis said.